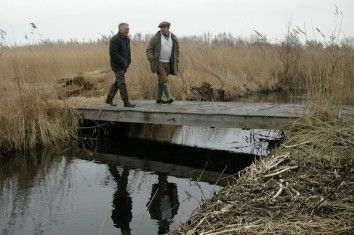 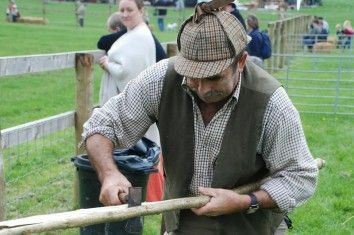 Rod has a life time’s wealth of knowledge of living and working in the countryside from which he has many a good tale to tell! 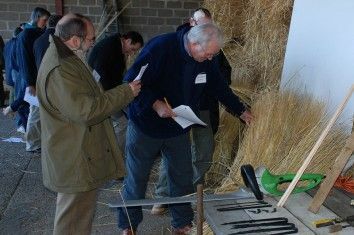 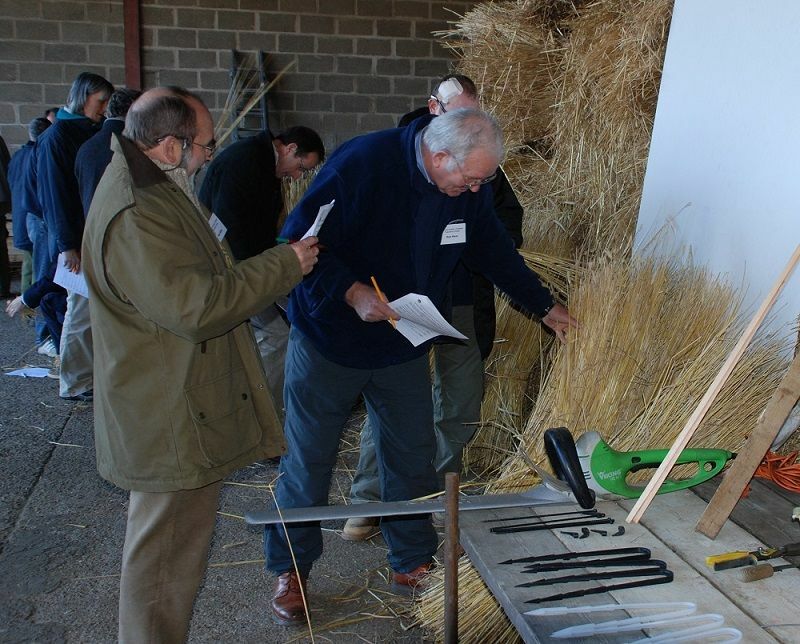 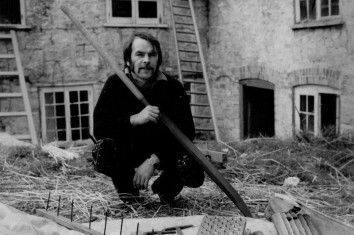 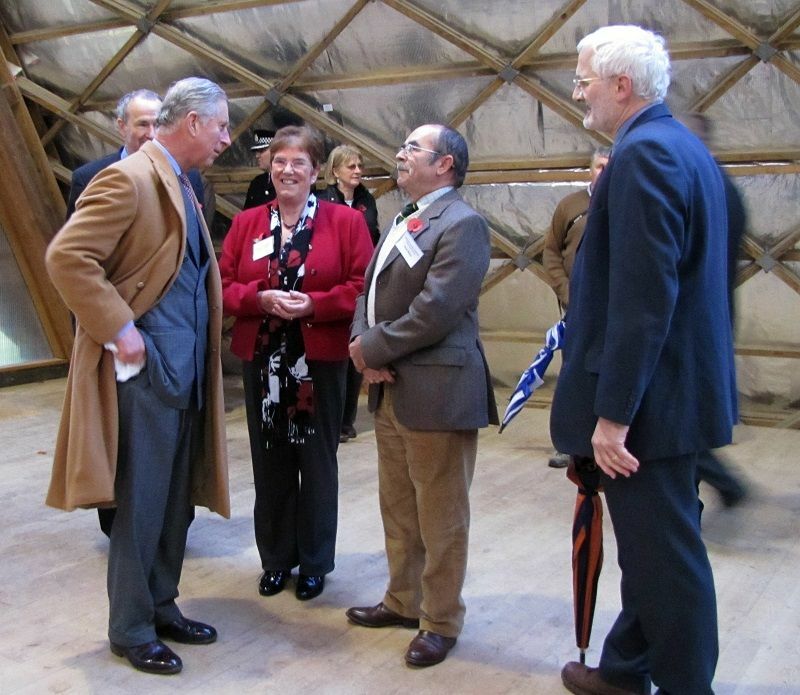 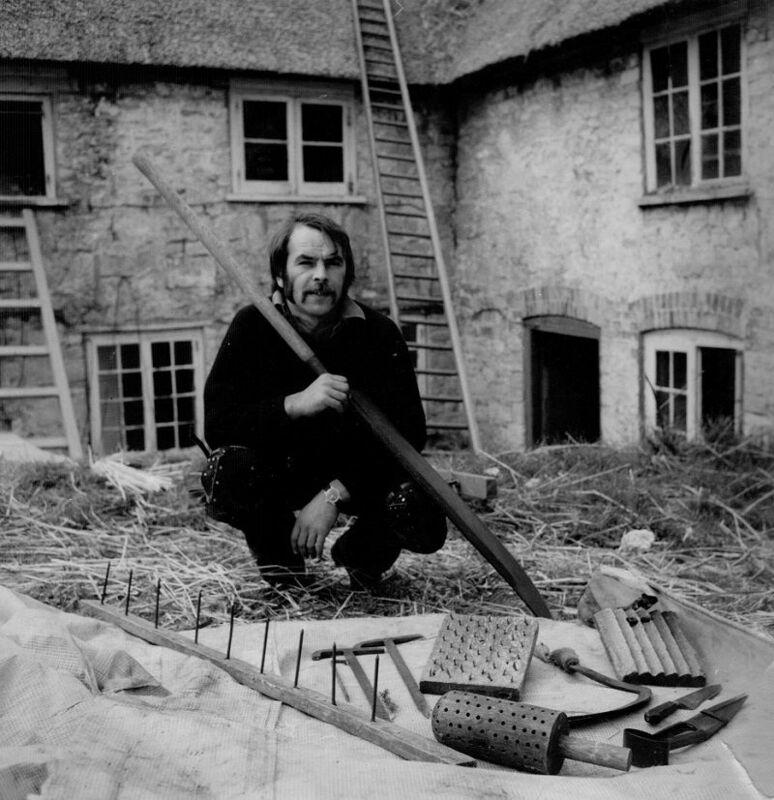 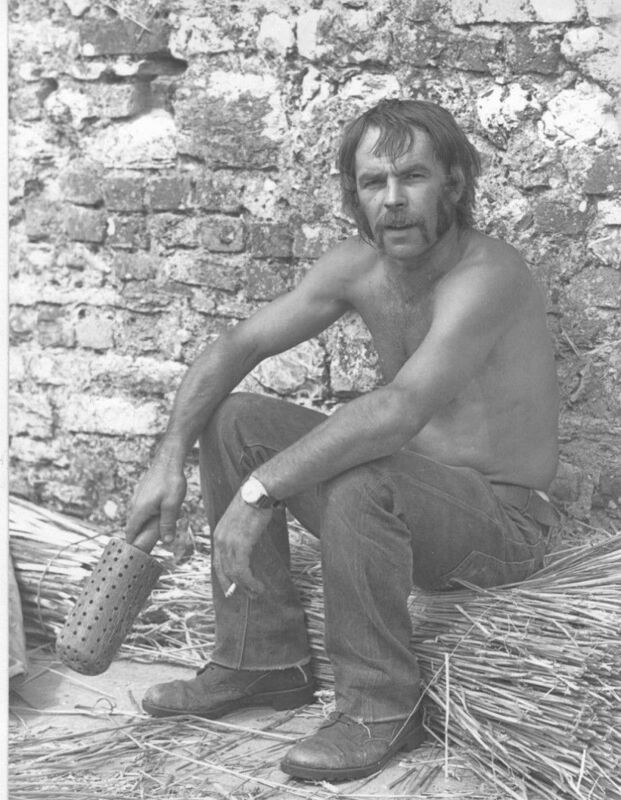 Rod is one of the founder members of the National Society of Master Thatchers and has campaigned throughout his career for advancement in the craft of thatching: introducing new materials, techniques and methods which have helped keep thatching sustainable and viable for modern living. 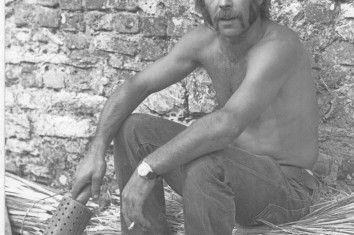 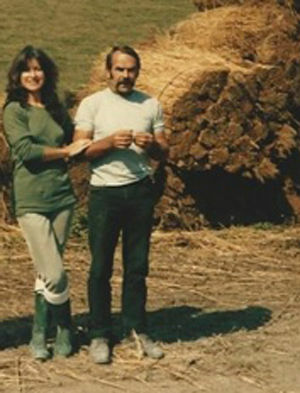 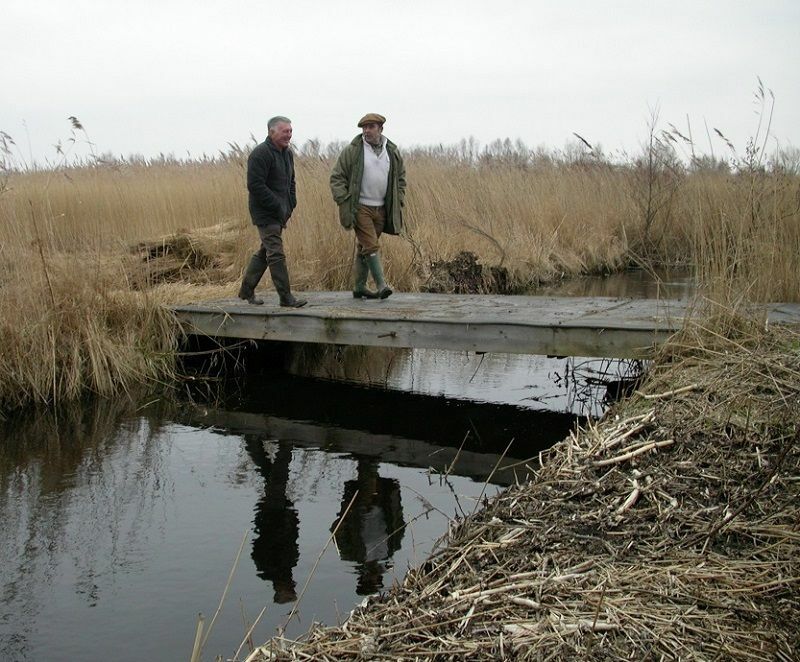 For many years Rod managed the coppicing of hazel for the Bentley Wood Trust, Wiltshire and the Weld Estate, Dorset, as well as cutting 12 acres of hazel at Winterbourne Clenston, Dorset. The tradition of coppicing has always been closely connected to thatching, providing direct employment for Spar Makers. 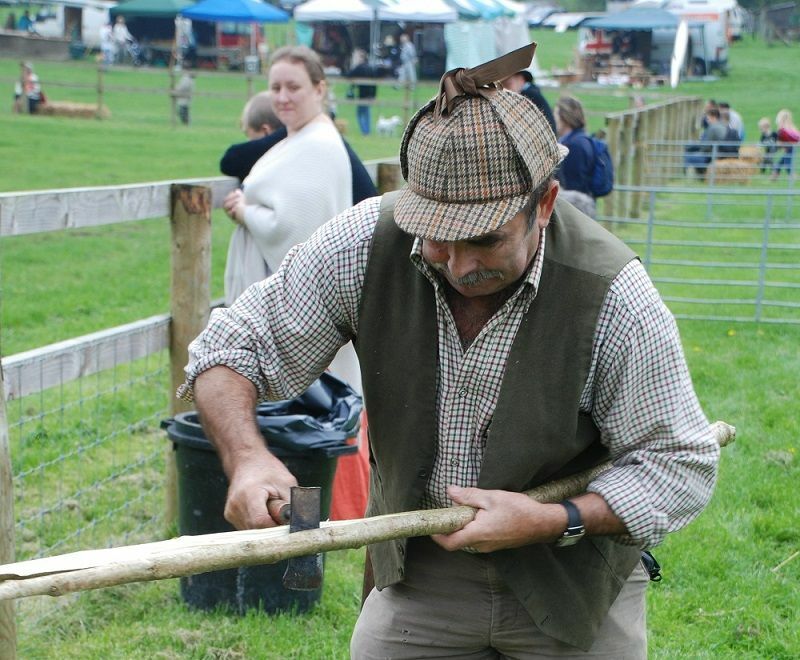 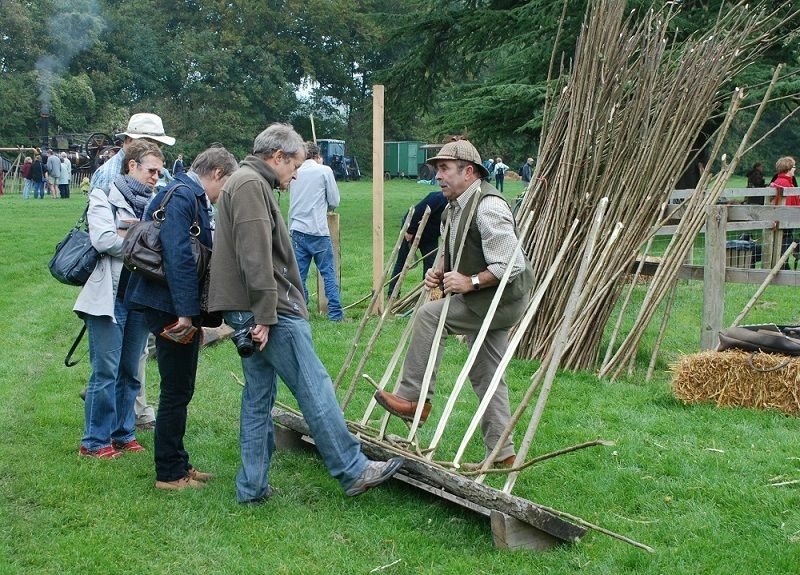 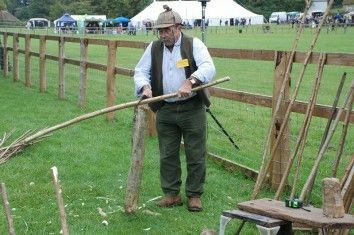 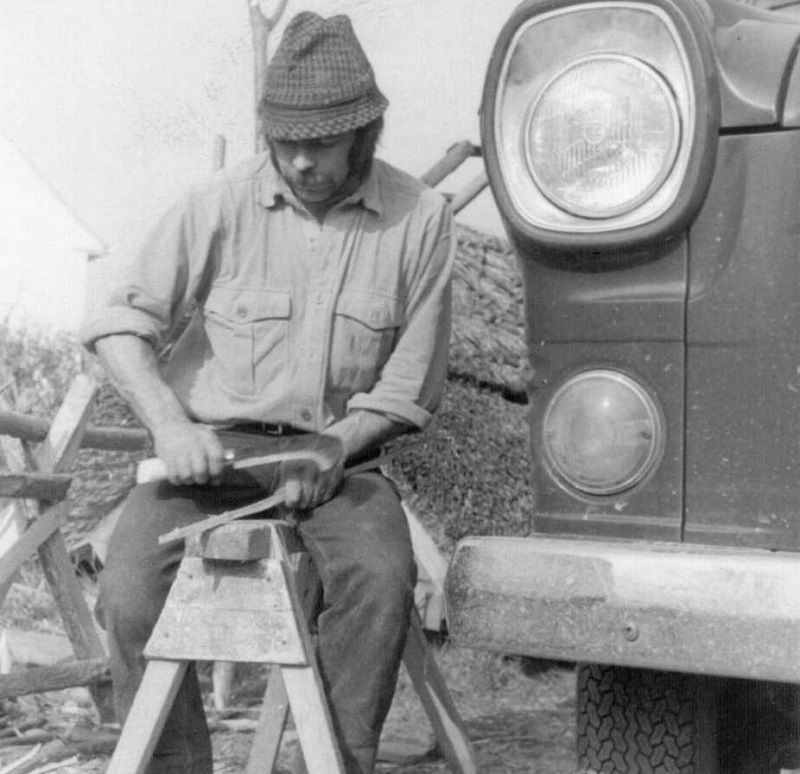 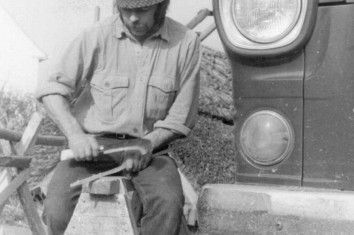 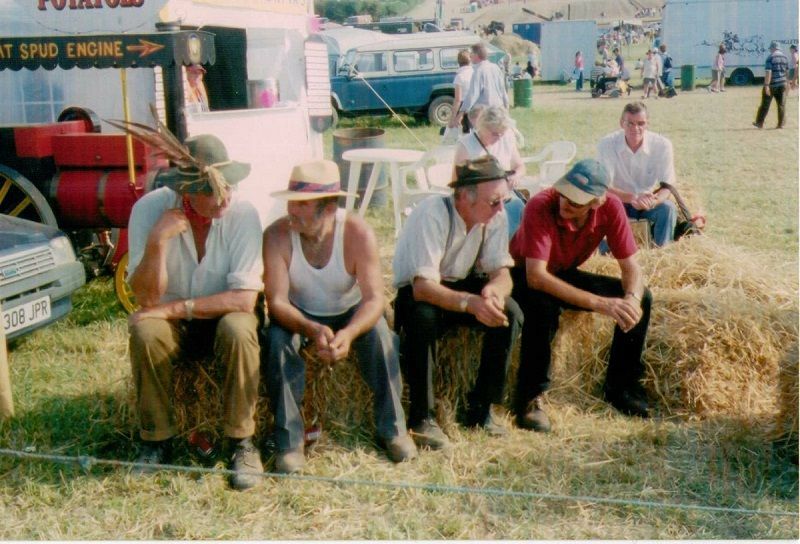 Sadly there is now a tremendous shortage of skilled woodsmen; less than 25 full time hurdle makers in the UK, so it is important to keep the tradition alive and renew public awareness of it through demonstration stands at country shows and fayres. 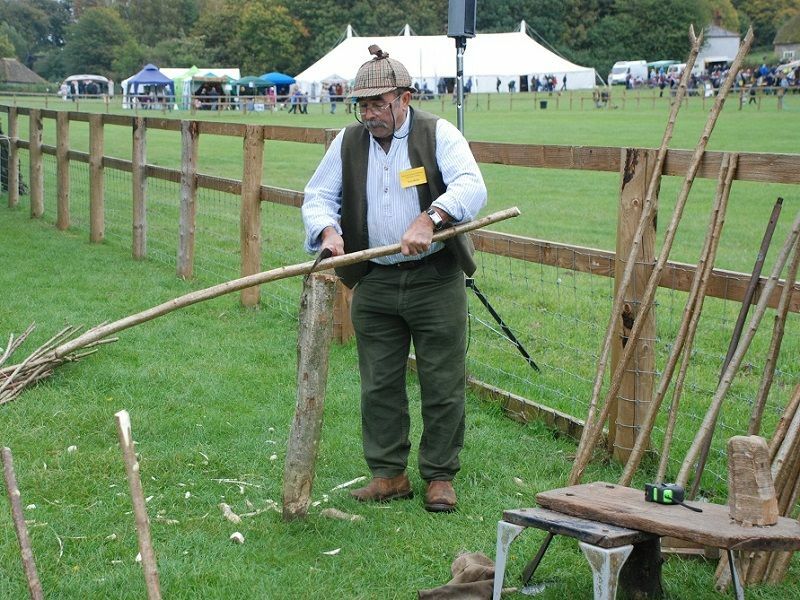 Each year Rod produces a small amount of wood charcoal with the waste from coppicing. 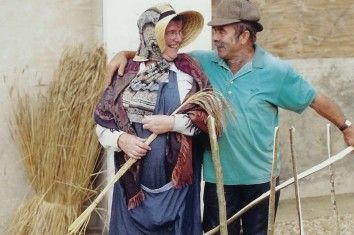 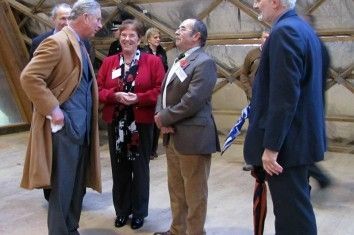 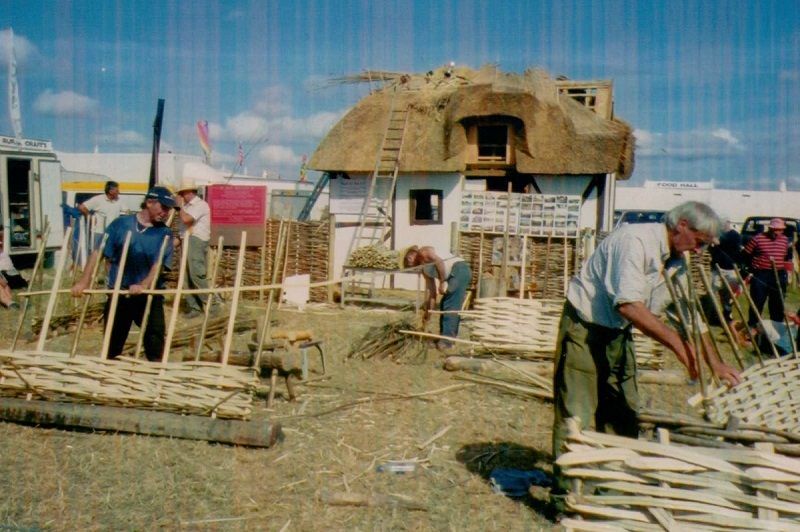 As well as thatching, hurdle and spar making, Rod is a Member of the Dorset Master Thatchers.